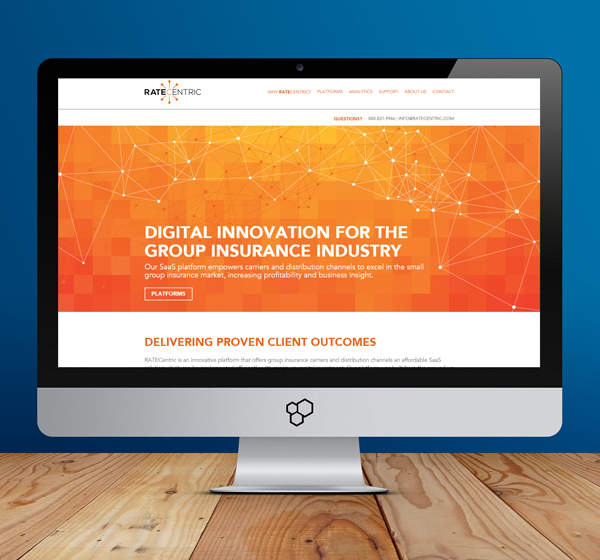 When RATECentric, a platform providing powerful automation to clients in the small group insurance industry, sought a design for its new website, it needed one that was as impressive and efficient as its product. We answered the call with a scrolling homepage design that prioritizes the key benefits of RATECentric’s product—delivering measurable results while saving time and money for its clients—making it easy for visitors to instantly identify value. We chose large, graphical icons that are used throughout the site to quickly communicate services and benefits and create a visual break between blocks of text—making the content easier to scan and quicker to digest. The new website design and development expresses RATECentric’s cutting edge capabilities while reinforcing its expertise as a company with more than 38 years of experience behind it. ​If you are among the thousands who have been mis-sold a Payment Protection Insurance (PPI) policy, then some relief from financial distress is within your reach. For more information, please seek help from Paxton Willis.